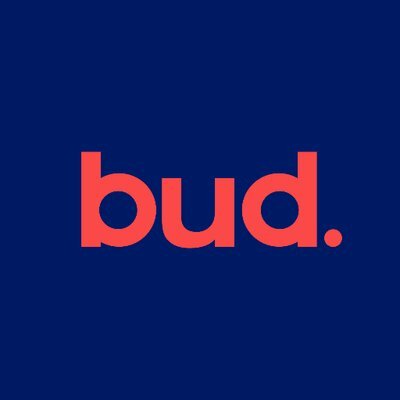 Bud, a London, UK-based open banking app, raised $20m in Series A funding. According to a blog post, backers included HSBC, Goldman Sachs, ANZ, Investec’s INVC fund, InnoCells, Lord Fink, and 9Yards Capital. 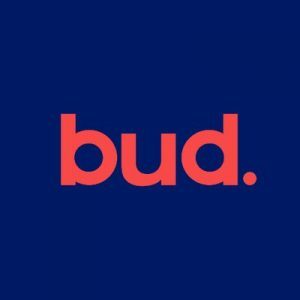 Led by Edward Maslaveckas, CEO, and George Dunning, CTO, Bud provides an Open Banking as a Service API that enables banks to create a new generation of finance app that integrates products from third parties, generates insights and simplifies customer experiences. – Use bank data to make user journeys more meaningful and less time-consuming. 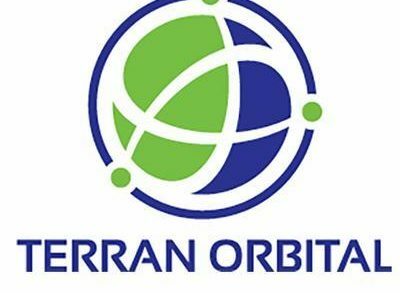 The company has connections with fintech companies and financial service providers, allowing banks to integrate products and services into existing apps or launch new products.